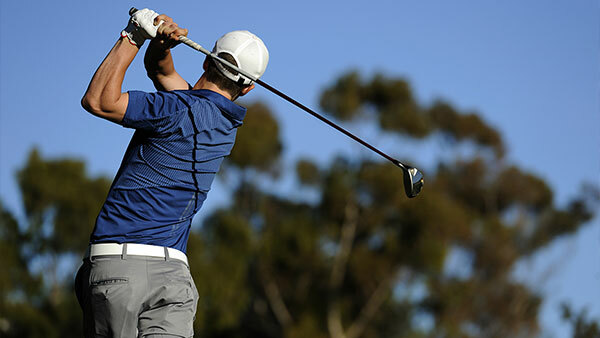 The PGA TOUR will contribute Live and On-Demand coverage to Shark Experience from more than 30 TOUR events via PGA TOUR Live, as well as all weekend telecasts produced by CBS and NBC Sports. 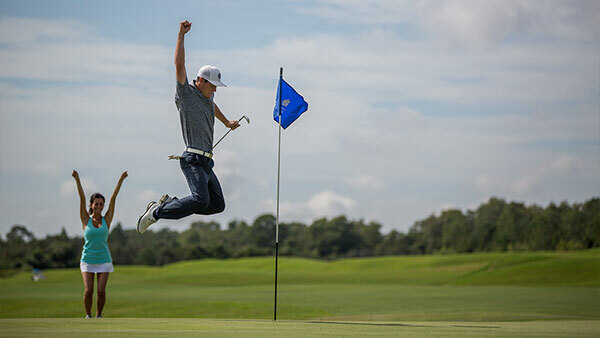 Headquartered in Ponte Vedra Beach, Florida, the PGA TOUR is the leading global platform in professional golf, showcasing the highest expression of excellence, both on and off the course. With the PGA TOUR and Shark Experience, you never have to miss your favorite game while playing your favorite game. In partnership with GN Media, EZLinks has developed “Shark Key” – a new product that enables a seamless, cashless experience from course to clubhouse that is central to the Shark Experience platform. 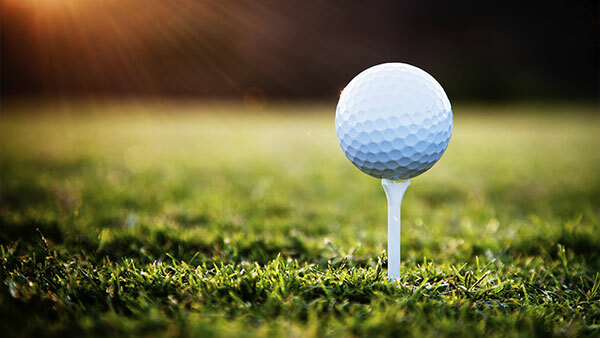 EZLinks Golf LLC produces industry-leading software and services to power the operations and marketing needs of the golf industry. Golfers will unlock Shark Experience with their Shark Key and enjoy cashless transactions for a “member-for-a-day” experience. Rolling out in 2018, golfers will be able to purchase food and beverage and real-time hole-in-one gaming from their golf cart without ever taking out their wallet. Swing King will be available through Shark Experience’s cashless “Shark Key” system at select courses in 2018 offering a fully automated hole-in-one contest that operates during every round. Located at over 215 courses in 23 states, Swing King creates significant new revenue opportunities for golf courses and provides golfers with added excitement, meaningful cash payouts for holes-in-one and an HD video of their ultimate golf experience. From public to private to resort, golfers can take a shot at a hole-in-one right from their golf car with no additional work or daily setup required from the facility. Shot Tracer will be available via the Shark Experience app and fully integrated into the on-course platform in 2018. 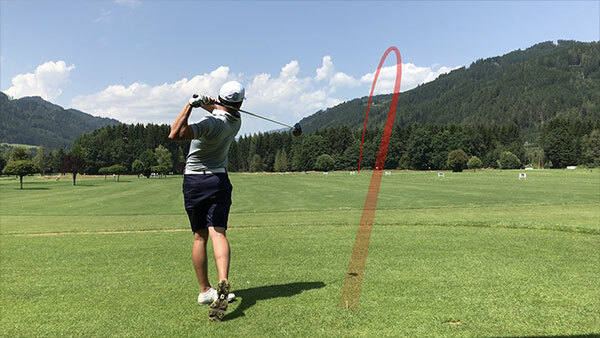 Shot Tracer is the fastest growing sports app in 20 countries around the world that features ball tracking for performance improvement and fun animations for social media sharing. Launched in 2016, Shot Tracer’s user-friendly design allows anyone with an iPhone or Android to record their swing or putt via the phone’s camera and track their ball flight, similar to radar tracking and those seen during professional golf broadcasts. TuneIn is the exclusive streaming audio platform to Shark Experience offering every genre from traditional radio and music to live sports and news, and is the only streaming audio service that offers live play-by-play games from the NFL, MLB, NBA, NHL and over 140 college sports teams. 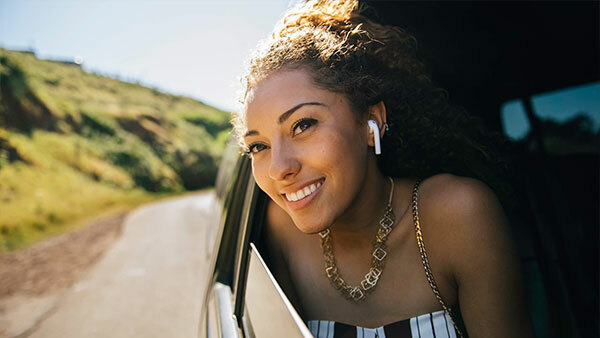 TuneIn has grown to become one of the most widely used streaming audio platforms in the world with 75 million monthly active users and more than 5.7 million on-demand programs stemming from every continent. Headquartered in San Francisco, California, TuneIn has received venture funding from Comcast Ventures, IVP, Sequoia Capital, Causeway, General Catalyst Partners, Icon Ventures, and Marker LLC.